An embedded system is a system that accounts for a dedicated function within a larger setup and in the end helps fulfill the end-user requirement. Nearly cent percent of all microprocessors are manufactured as components of embedded systems. All industry-based processes rely heavily on embedded systems. And of course home! Yes your home. Look around to find yourself immersed in a world of embedded systems-be it your washing machine or refrigerator, your smart television or watch, just name it and embedded system is there for you. But have you ever thought what all brainstorming goes behind making the perfect product ? 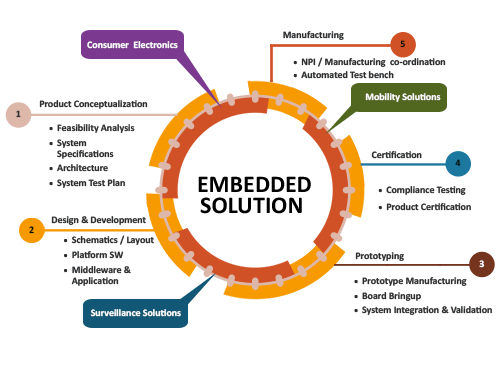 The process to test the components of any embedded system is most often a complex affair. This includes sound practical knowledge of the characteristics of platform and devices. 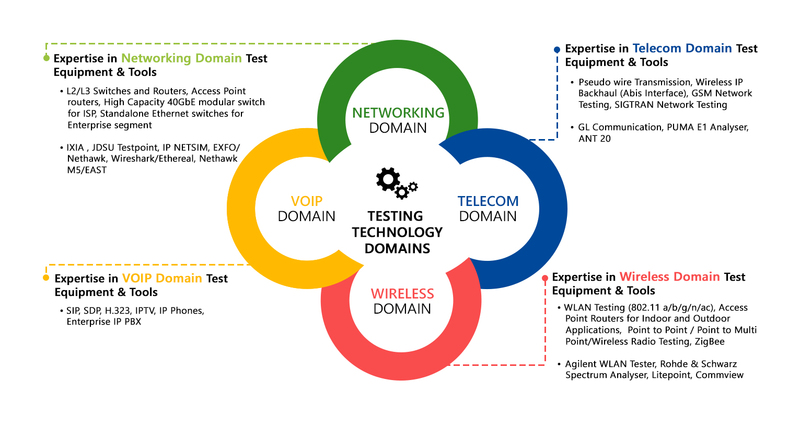 Well equipped testing tools and lab facility along with skilled and dedicated engineers are a must, to provide high quality testing solutions. Most of the testing processes are quite detailed and involve a number of test processes. The ocean of embedded devices you witness in your routine life actually needs to go through lengthy software and hardware verification cycle. It is a time consuming process that needs to be taken care of to ensure delivery of a bug free product. Manual testing on the other hand , is time consuming and often prone to multiple errors. No wonder we cannot completely trust its results. Also, delivering products within the stipulated time would be difficult using manual testing procedures. Hence, processes that are time critical and require manufacturing of products in bulk must deploy testing techniques that are reliable robust and time-efficient. Often automated testing techniques help achieve this goal, reducing time required in the product development cycle and assuring product quality to end user. Inxee has inbuilt testing solutions for providing the best product verification during the entire product development cycle. This includes manual and automated testing before the product is available to the potential buyers. In a nutshell, testing often is one of the most important processes that contributes to the overall success or failure of a product.